I once had a coworker who is nasty with a smile. They might not take that as a complement, but it is. My definition of nasty is this: being serious and dangerous, in a good way. She can be rough and gruff, but I really believe that she means well (for the most part). We haven’t always had the best of relationships, but it’s getting better. We are both Christians, but we approach our orthopraxy in different ways. Both of us, however, must share this common thread: Christians are supposed to be kind and loving, gentle and forgiving, but many times we miss the mark. We can be mean and ornery, harsh and bitter. Oft-times, our speech is filled with cold words and sarcastic phrases; our countenance can be marked by icy looks and evil sneers. We need to learn how to be “wise as serpents, and innocent as doves.” We need to learn how to direct our “nastiness” against evil, not each other. 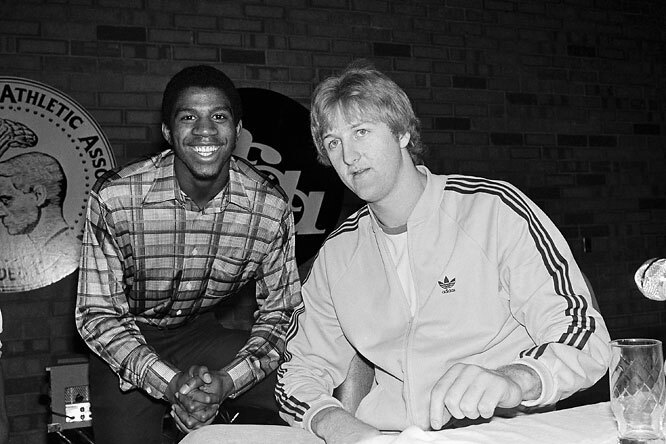 Larry Bird and Earvin “Magic” Johnson were nasty with a smile. The Lakers and Celtics have met in the NBA Finals a staggering 12 times. In my lifetime, I remember the 1984 Finals when Earvin “Magic” Johnson’s “Showtime” Lakers lost to Larry Bird’s Celtics. 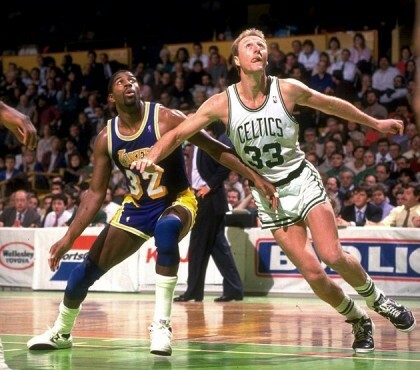 That year, the Celtics resumed their dominance over the Lakers, winning the series 4-3. The rematch came the following season, though, and finally the Lakers took some revenge, winning in 1985. The Lakers then took more revenge in another rematch in 1987. Both teams won multiple championships, but now we focus on their head to head play. 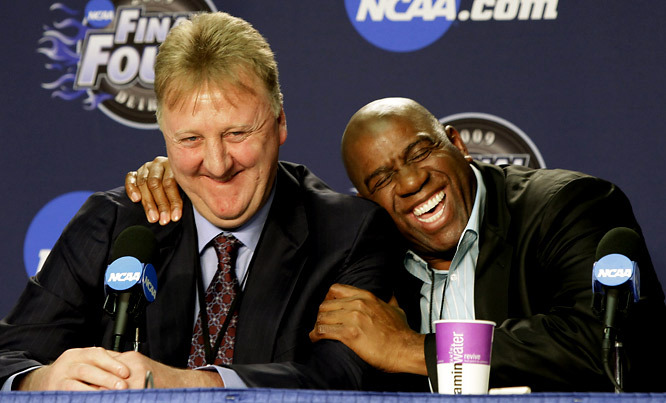 Larry and Magic were nasty with a smile. This “nastiness” emanated from the very fiber of their being and permeated to the far extremities of their teams. They demanded excellence. During a big game, I remember a teammate missing a free-frow, and Magic giving him “stare-down” all the way to the other end of the court. They didn’t “play.” Basketball was all “business.” And they were experts at the “business” of winning. Would to God that the children of light were tougher, stronger and braver when it comes to defying and defeating evil. In order to conquer this wicked world, our flesh and the devil, we really need to be nasty with a smile.